Only one note at a time can be played. This is opposed to “polyphonic,” where multiple simultaneous notes can be played. 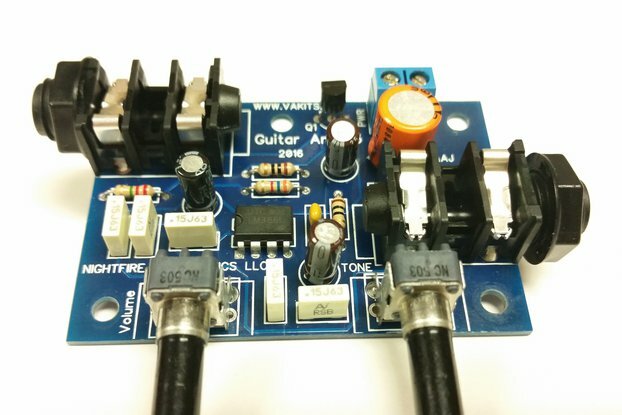 There are no computers, microcontrollers, sound samplers, or anything digital involved. 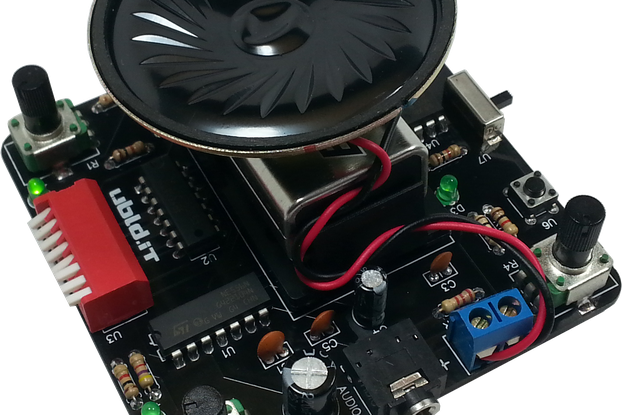 The sound you hear is the sound of a speaker being abused by discrete electronic components like capacitors and resistors and logic chips. When its output is viewed on an oscilloscope, its wave resembles a square. It’s a “hard” sounding wave type, great for bass lines, and commonly associated with chiptune music and old video games. 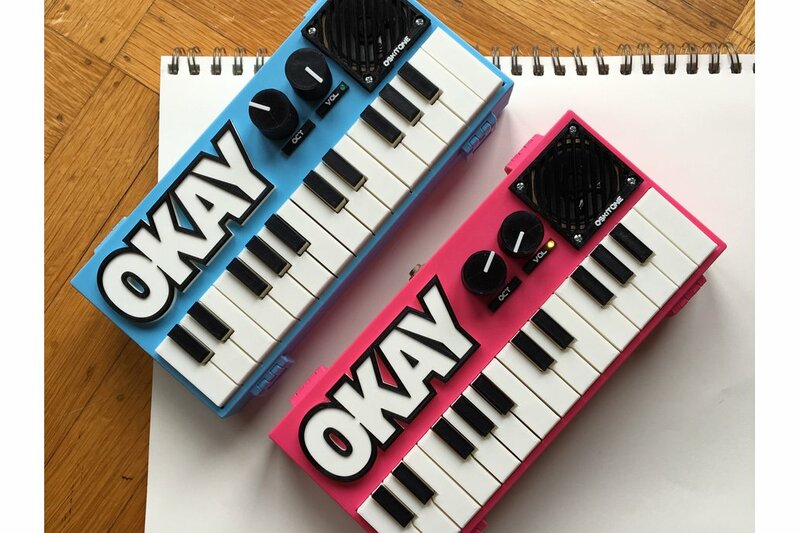 This is the OKAY 2 Synth DIY Kit, and it's just like the original OKAY Synth but now features two octaves of keys and a 1/4" audio out jack. Assembly required. Includes the PCBs, electronics components, and assembly guide. If you have your own 3D printer, you can print the enclosure, keys, and all the other non-electronic parts yourself. 3D model STL files are available on Thingiverse. If you want 3D-printed parts included, please note that they will be printed on demand. These orders typically ship within one business week. 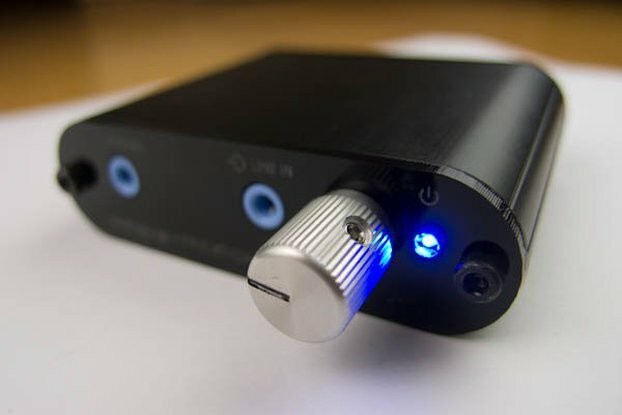 Under the hood, it’s powered by an LM555 timer (astable mutlivabratory), CD4040 ripple-carry binary counter/divider (frequency divider), and an LM386 power amplifier. 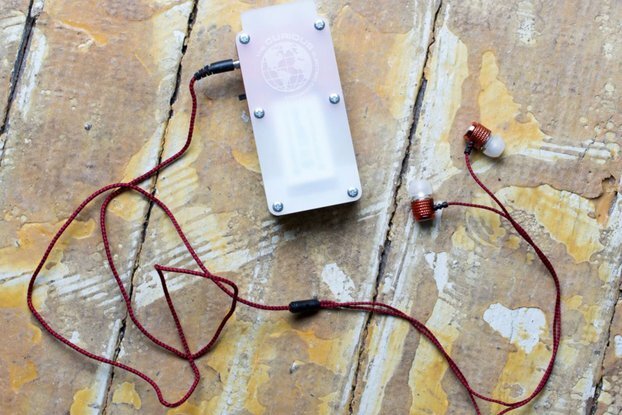 All are the standard circuits you'll see diagrammed in their datasheets. See it in action here, and read all about it here. Interested in a custom design or can't find what you want? Let me know!